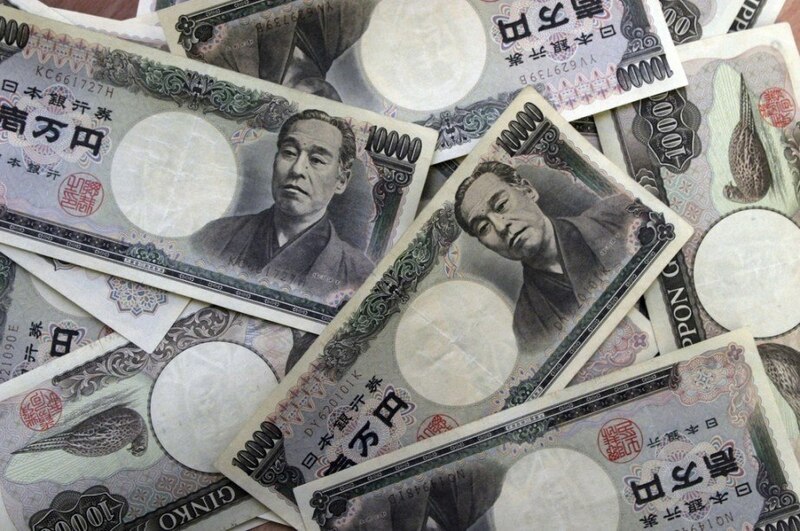 In this Spotlight we’ll focus on the currency used in Japan – the yen. 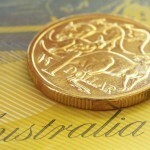 It’s one of the most widely held reserve currencies as well as most highly traded. 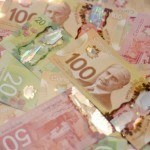 These facts combined with the size of the Japanese economy make the yen one of the world’s most important currencies. Want to learn more about Japan? The introduction of the yen (literally translated to ‘a round object’) can be traced back to 1871, when Japan bought mint machinery from Hong Kong and began minting their own coins to compete with the ever-present Spanish silver dollar. Japan had previously used its own complex system of coinage during the isolationist Tokugawa period. As the yen was minted in silver, the silver devaluation of 1873 caused the currency to fall against others such as the US and Canadian dollar (which were on the gold standard). This caused Japan to switch to a gold standard, at least until 1931 when it was abandoned. The onset of World War II resulted in the yen becoming highly unstable, with the value only returning to a relatively fixed amount during the ensuing US occupation. From the end of the war until the abolition of the Bretton Woods system in 1971, a fixed rate of ¥360 to US$1 was maintained. The end of the Bretton Woods system brought about a short period of undervaluation. Despite a brief regime of fixed rates, the yen was soon allowed to float freely on the market. The 1985 Plaza Accord stated that the US dollar was overvalued, and by extension the yen undervalued. This led to a rapid increase in the yen’s value over the next several years, with the Japanese economy almost reaching the size of America’s by the mid 90’s. After the asset price bubble burst in the 90’s, the yen began to decline (along with the chances of Japan becoming a global superpower). The global economic crisis of 2008 however actually saw the yen increase in value relative to most other major currencies. The yen remains hugely important in the global foreign exchange market today; though its relative value against the US dollar has gone down as of late. The current series of four banknotes (from ¥1000 to ¥10000) are differentiated by both design and slightly by colour (green, blue, purple, and brown). With the exception of the ¥2000 bill, all of them feature a famous Japanese person on the obverse – bacteriologist Hideyo Noguchi on the ¥1000, author Ichiyō Higuchi on the ¥5000, and author Fukuzawa Yukichi on the ¥10000. The reverse of the notes features symbols, landmarks, and scenes that either represent Japan or are important to Japanese culture. These include (among others); Mt Fuji, cherry blossoms, a scene from the Tale of Genji, and a statue of a phoenix. 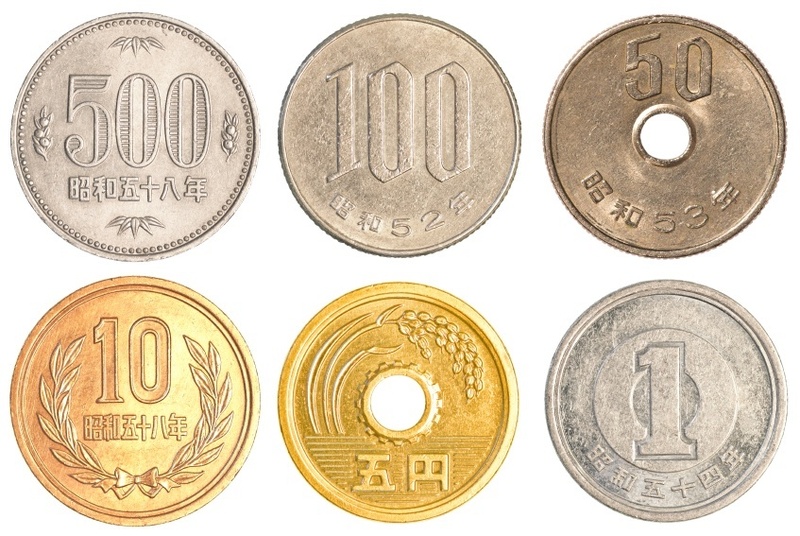 Yen coins are differentiated by material as well as design. Many of the coins feature Japanese flora such as cherry blossoms, an ear of rice, a young tree, among others. Perhaps the most interesting feature of the coins is the date. Instead of showing the date minted (e.g. 2015), the coins feature the year of the current emperor’s reign. Emperor Akihito has ruled since 1989 (with his rule known as the Heisei period), so a coin minted in 2015 would feature the date Heisei 27. The value of the JPY fluctuated much over the course of the 20th century – from a fixed rate to floating, and back and forth. In recent years, the policy of the Central Bank has largely been to keep interest rates low and, as a result, the value of the JPY low compared to other currencies. These low interest rates have made the JPY a popular investment in the FX market (it is the third most traded currency in the world). While the value was fixed at 360 JPY to 1 USD for much of the mid 1900’s, the JPY has largely gained on the USD since it was allowed to float freely. In 1994, the value appreciated to less than 100 JPY to 1 USD. This happened again following the 2008 financial crisis (staying as such for several years), with the value even reaching a high of 76.72 JPY to 1 USD in October 2011. Some recent economic hardships and natural disasters, coupled with the strong dollar have seen the value since fall to over 100 JPY to 1 USD in the last couple years. The Japanese economy is one of the largest in the world, though it has seen some major upheavals in the last few decades. In the early 1990’s, persistent growth led to many scholars and economists theorizing that Japan could become a global economic superpower. Once the asset price bubble burst (real estate and stock prices were hugely inflated), a long decline followed – with China passing Japan as the world’s second largest economy. Recently however, new policies and a large amount of exports have helped the economy find solid ground, with a more positive outlook for the future. Japan is well known for high-tech manufacturing, automobiles, and electronics – with large quantities of all them exported. This results in Japan almost always having a trade surplus. Energy in Japan comes from a mix of oil, coal, natural gas, and nuclear (though there is a desire to end nuclear power after the recent Fukushima disaster) – however most of the country’s energy is imported from elsewhere. Agriculture, while protected, is not a huge part of the economy due to the lack of arable land (accounting for only 1.4% of GDP). Fishing is a major industry, though there are concerns with regards to overfishing, particularly tuna. As we mentioned, manufacturing is very diversified and high-tech, with a wide variety of products produced in the country. The service sector is also important, with Japan one of the most popular tourist destinations in the region. With the Olympics on the horizon (2020), this should only increase as time goes on. Japan is an interesting case since you can’t help but express some disappointment after the ‘sky’s the limit’ outlook of the early 90’s and ensuing crash. That being said the yen remains an attractive investment, the Japanese economy is highly diversified (especially when it comes to manufacturing), and the country is one of the most popular tourist destinations in the region. In the end, Japan remains a major economic power and will continue to be one for years to come. For a broader understanding of Japanese history and culture check out our Country of the Week profile. 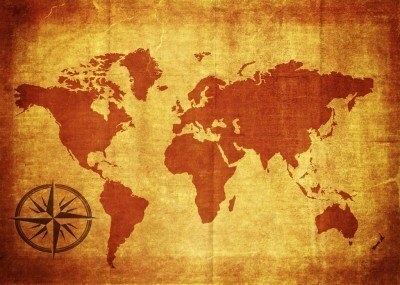 For information about traveling to Japan then be sure to follow our Travel Guide.